The picture below clarifies very well how far digital technology has come since its beginnings. 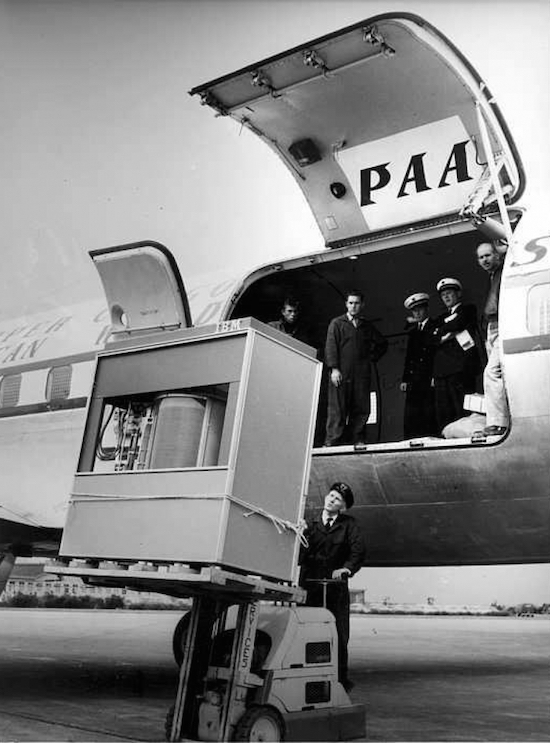 The huge device, which is elevated by a forklift and loaded into the airplane, is an IBM Model 350 Disk Storage Unit from 1956. It consisted of fifty 24” metal plates, which scaled more than a ton and could be rent for a ridiculous 3.200$ (today it would cost several million for sure – adjusted for inflation) per month. 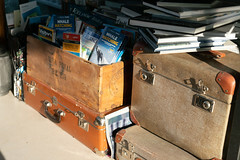 Previous: Previous post: Sigma DP2Q vs DP2M Part 3: how noisy are the shadows?